Inexpensive, decent inputs, no dead pixels after four years. Viewing angles are as expected for a TN panel. Best I've owned yet. Very happy with it. I only wish manufacturers would stop using glossy plastic it is tacky and shows too much finger prints. One annoyance is volume control being buried in the menu. I don't use it very often though. 2ms response time I won't go any higher. The backlight bleeds through the sides it is sometimes noticeable and a bit annoying. 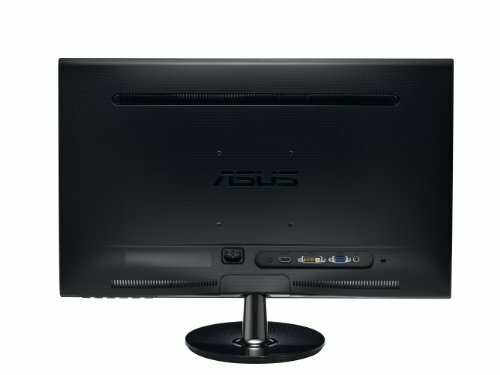 I needed a cheap 1080p LED monitor with VESA mount for future configuration. Thought this is good. 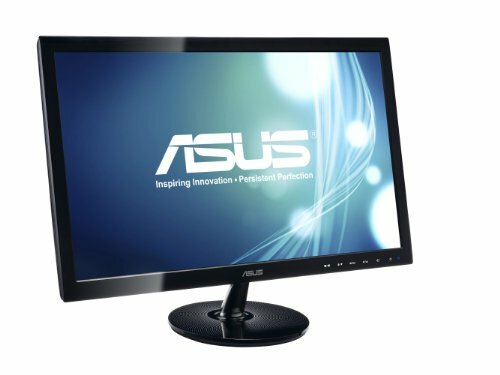 This is a great monitor for the price, but if you spend a little bit more you can can something really nice. 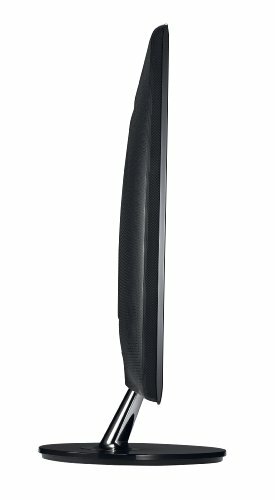 I think LG makes a 34" super widescreen monitor for around $200. I might check that out as my next upgrade, but for now this is fine. It has a very good picture. The only cons are that it has a little bit of light washing out the edges of the screen, and mine came with one dead pixel. I guess its good if all you want is 1080p with 60hz, I would get the PG278Q for gaming still. 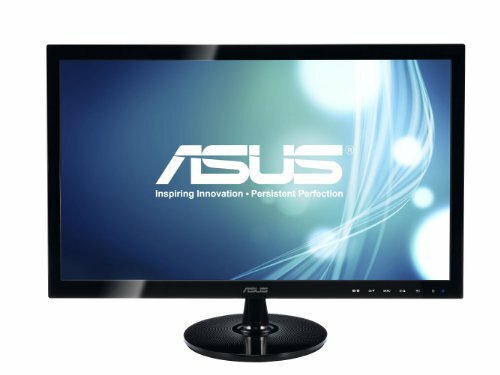 Okay budget monitor from my old build. Served me well, but might find itself being replaced by two more PG279Qs. Extremely good monitors. Have both HDMI, VGA, and DVI port.